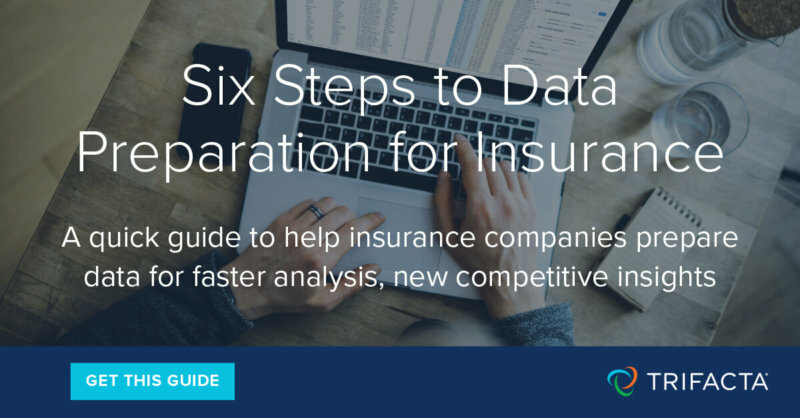 Insurance companies have access to more data than ever before. But turning all this data into insights that deliver advantages—like improving the accuracy of risk modeling, fraud detection and compliance reporting—requires preparation. Cleaning up data prior to analysis may seem like mere janitorial work, but it can consume more than 80% of the time and resources of any data project. 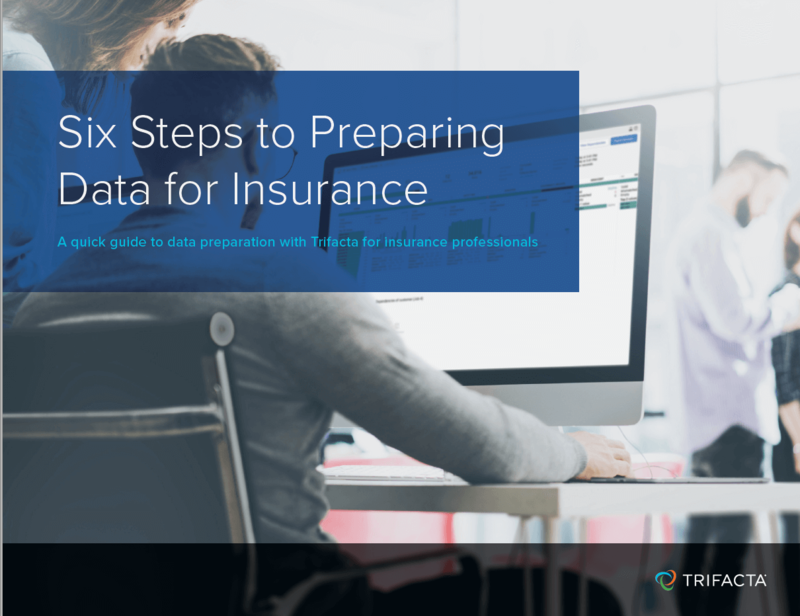 This guide can help insurance providers radically accelerate the preparation of diverse data for analysis. It outlines an entirely new way to access, transform and blend diverse sources of data.